Oozham is one of the Onam releases that graced the screens here in Kerala today and the flick was scripted and directed by Jeethu Joseph. 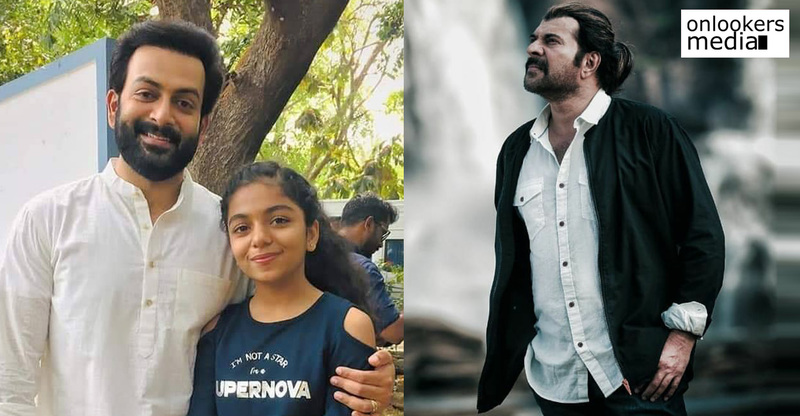 Prithviraj Sukumaran played the lead role in it and the flick has been bankrolled by Fine Tune Pictures owned by C George and Anto Padijarekkara. 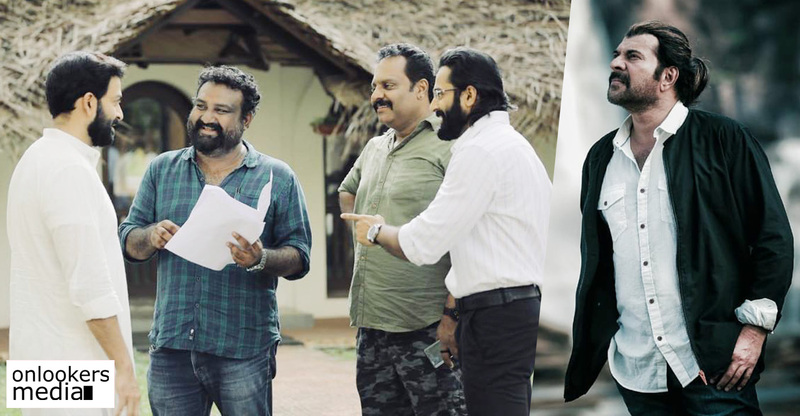 It is the second association of Prithviraj and Jeethu Joseph after the success they got through Memories in 2013. But like Memories, this film is not a suspense thriller. 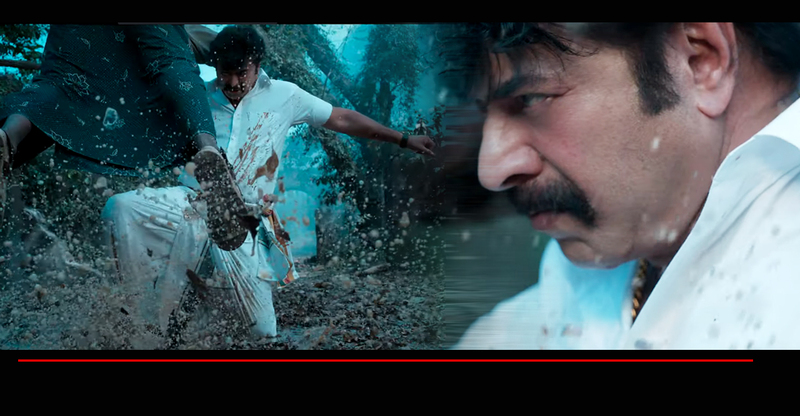 It is a revenge drama told in an action mood. 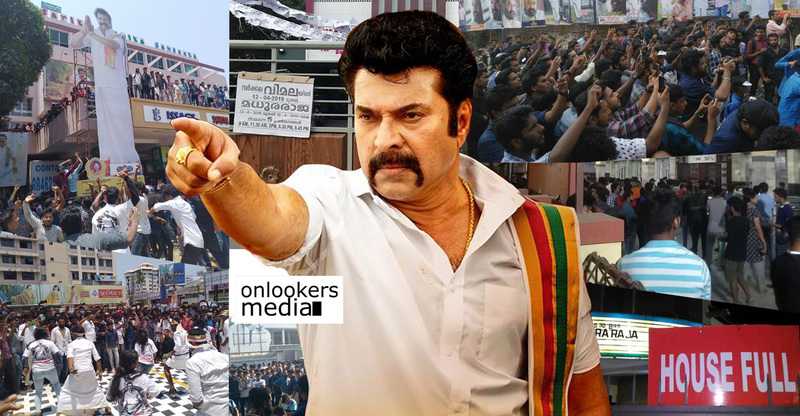 Jeethu Joseph had already told it in media interactions before the release of the movie. 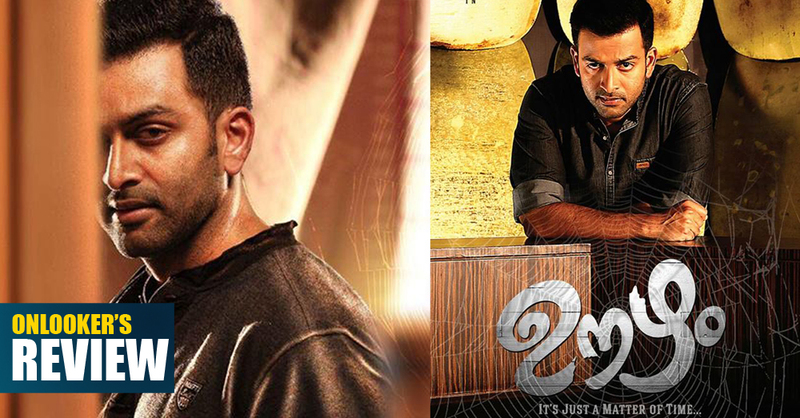 The story of this revolves mainly around the character played by Prithviraj. His name is Surya and he is working in an American based IT company. His family is settled at Coimbatore. But When Surya was away from home, his whole has been murdered by a business group led by a scientist named Marcus. He killed Surya’s family members in order to stop his Surya’s father who is going against his medicine company. The whole movie centers around the revenge plot set by Surya against the ones who made his life turn upside down. The story is set in Coimbatore-Chennai area. 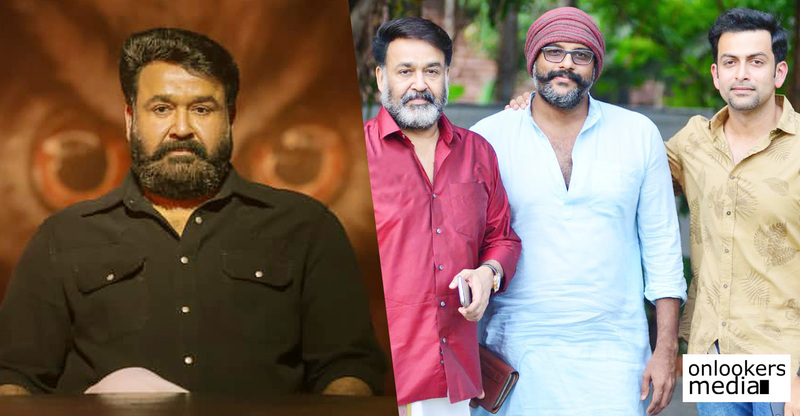 Memories and Drishyam are two copy book movies for the thriller genere and Jeethu Joseph how ever enjoyed a name and legacy after the said movies release . That’s good and that’s bad, good because of the over expectations everyone is having when a Jeethu Joseph movie is announced people rushes to the theaters, bad because over expectations always cost you if you don’t meet a certain unknown mark people sets for you. It happened here either. 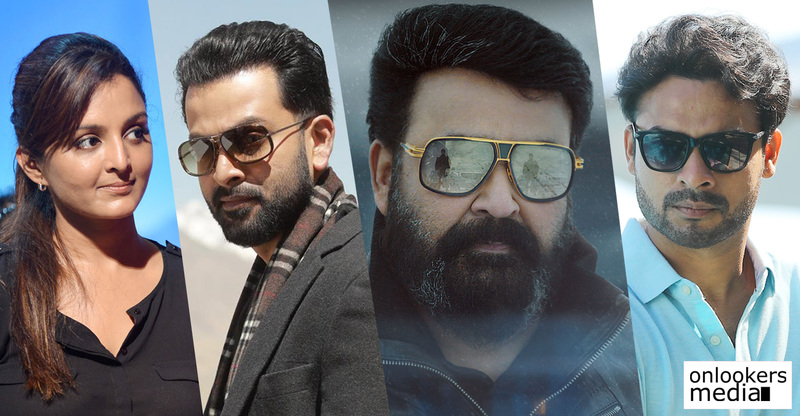 A cliched revenge thriller in Jeethu Joseph’s style and apart from his name there is nothing different or entertaining from his previous movies. His last movie Life of Josoottty has not made much impact here. We may feel that as a director he did not showed that control and grip over the subject in Life of Josootty. As we already told you, it is a revenge drama. There is nothing fresh in the story as we had already saw many revenge dramas in different languages. There is not much suspense in the movie, but still it generates great amount of curiosity among the audience. More than dialogues. 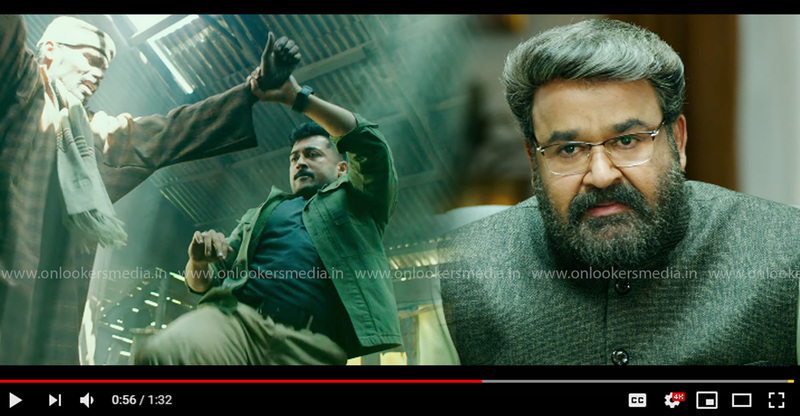 Jeethu Joseph had given importance to visuals than the script and he made the visuals speak to the viewer. 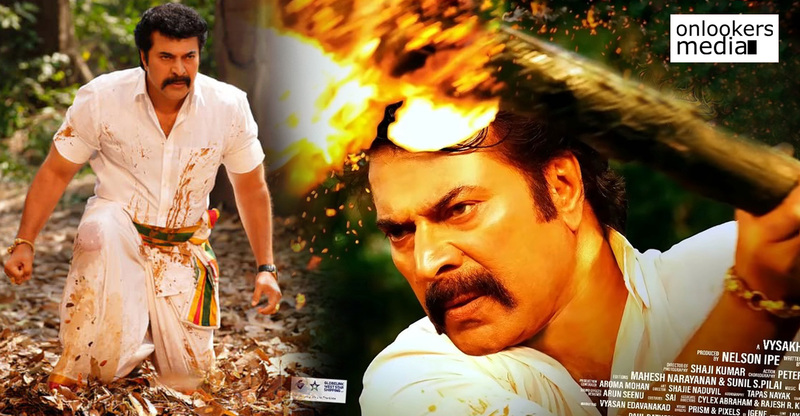 Prithviraj had given a great performance as Surya. He had really given a matured performance as this character and really controlled the emotion without making it dramatic. The under play of emotions at some parts were very good as well. 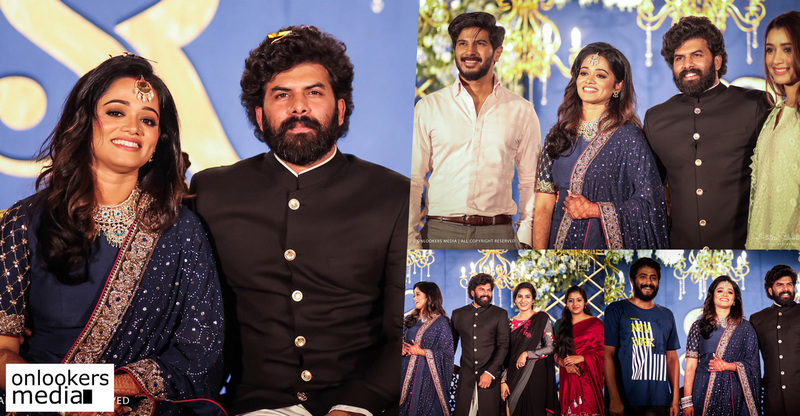 Neeraj Madhav and Pashupathy needs special mention as well for their performance in the movie. Artists like Jayaprakash, Balachandra Menon, Seetha, Divya Pillai, Rasna, Kishore etc also done a very good job in the movie. DOP by Shamdat was very good and the technical side of the movie was kind of ok. Anil Johnson’s music and Ayoob Khan’s editing was decent. Music went well with the plot and editing was sharp. 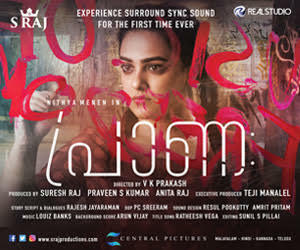 Oozham is a normal revenge drama and if u go to watch it without the heaps of expectation which Memories and Drishyam had given you, Oozham wont be a disappointment for u then.